Was first founded in 2007 by Sophia Hua. Since then, it has been directed by multiple directors such as Sophia Hua (2007-2009), Jim Wang (2010), Phillip Glen (2011-2013), Aimee Fukao (2014) and Jonathan Chen (2015-Current). 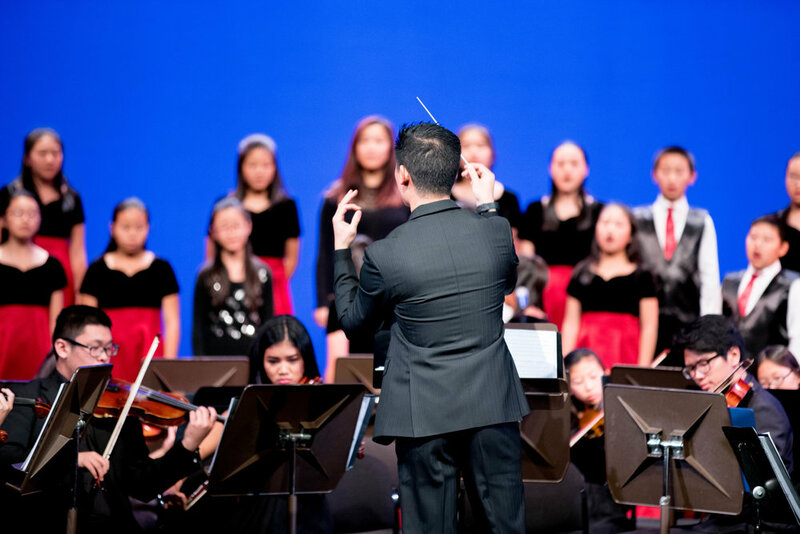 The Honor Orchestra is an audition only group for orchestra students in the district that consist of the very best string players from 7th-12th grade. Students meet once a week for 2 hours and work on challenging repertoire and focus on developing their musicality, phrasing, and delving deeper into the music. The Honor Orchestra performs at district wide events such as the State of the Schools Breakfast, RUSD Showcase, and RUSD Employee Recognition Dinner. They also participate in the Southern California School Band and Orchestra Association Ratings Festival and receives Superior and Excellent ratings.